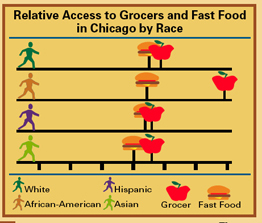 When consultant Mari Gallagher began her study of food access in Chicago neighborhoods, her objective was clear: to demonstrate how simple statistical information about food availability can improve community health by highlighting specific areas for local action. In 2006, when she began her study, there were well over 600,000 people living in food deserts, exposing residents to a statistically significant probability that they would die prematurely from diabetes and other health-related diseases. Gallagher has updated her study annually, and the results demonstrate signs of progress. In the five years that have passed, there was a nine-square-mile decrease in the size of the food deserts and a thirty-percent decrease in the number of people who live in the food deserts, but has the reality of food availability truly improved in Chicago? Steve Casey of Fresh Moves partnered with Kendall College’s School of Business last summer to help spur the increases in food access that Gallagher found in her continued research. Now with the attention of major Illinois companies such as Walgreens, which plans to add 600 jobs and revamp thirty-nine stores in food deserts to offer better selections, the concept of food deserts has become a marketable business model for community food and health suppliers interested in engaging, appealing to, and serving at-risk communities. In times of high food and gas prices, strong signs of improvement in a relatively short amount of time come with surprise and relief, although some have questioned the true meaning of the new statistics, and the actual effect of for-profit companies who claim to be working to alleviate the need for fresh, affordable, and accessible produce in these urban deserts. 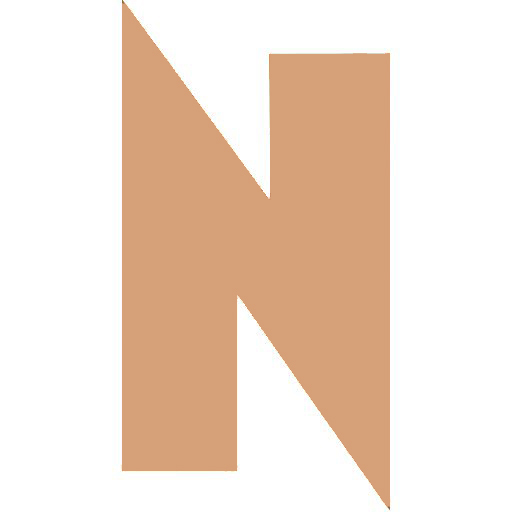 Casey tries to picture the reality through the perspective of the immobile, elderly and single parents who are common to his community, like his next-door neighbor who does not own a car. To Casey and Fresh Moves, the “location, location, location” emphasis of Gallagher’s research is just one component of the accessibility problem. Excluding demand and individual preference, Casey defines accessibility, which is the primary quality in Gallagher’s definition of a food desert, as a composition of price, distance and quality selection. 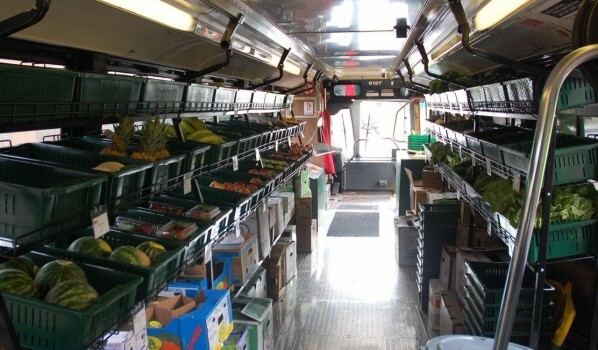 That’s why Fresh Moves is sticking to its crude but comprehensive plan of busing in organic produce to neighborhoods like North Lawndale and Logan Square in a donated CTA vehicle. While Fresh Moves customers may not find discount lemons in their local Walgreens, they will be pleased to learn of the savings Kendall College students have indirectly afforded them by providing business reports, conducting surveys, and analyzing their own statistical data, which would otherwise dramatically increase the costs of Fresh Moves’ operations. These food-minded organizations have become quite the pair in this give-and-take advantage of volunteer labor and experience. Through a network of contacts, Aurora Reinke, then a new senior lecturer in Kendall’s School of Business, discovered Fresh Moves as the perfect “client” for her students to gain experience with consulting. “At the time, Fresh Moves was just Food Desert Action, and when I heard about it I was totally excited and thought this was something our students had to be involved in, because it’s what Kendall is all about,” Reinke says. Casey attributes much of the success of his most popular stop at the Lawndale Christian Health Center to hard work of Kendall students. The Center’s director initially opposed the idea of Fresh Moves stopping at his front door to sell fresh produce, but Casey did not give up so easily. Casey was invited to speak at Kendall College’s graduation ceremony as the commencement speaker. Graduating this year were two of the original Fresh Moves students who worked to find an affordable supplier for their class project. In the spirit of continuing their relationship, while mutually strengthening each other’s individual efforts, the theme was commitment, and a timely one at that. Fresh Moves and Kendall College plan to work together this summer on plans to combine the students’ skills with Fresh Moves business needs for future projects during the coming school year. Casey plans to have students “move out of the back office” and really engage the community with their culinary skills by drafting recipe cards that use common measurements (a pinch, a dash, a handful) accompanied by YouTube videos of step-by-step cooking instructions. As the deserts shrink in size, the different barometers used by Gallagher and Casey to measure improvement suggest that they should continue their efforts. There are still just fewer than 400,000 people who live in food deserts, enough to fill Cellular Field ten times over, and Casey’s customers and neighbors still feel isolated from nutritious food options. But as these activists know all too well, it will take focused commitment and a long-term perspective to bring permanent improvement in the food supplies for these communities.